Android is everywhere. Apart from Smartphones and tablets, Android has its presence on Watches, Smart Glasses, Home Appliances, TVs, Cameras, Cars, Mirrors (Yes, Mirrors). It’s, kind of, omnipresent. But in case you still don’t know what android is, don’t worry. There are still thousands of people who have no idea what is Android or have little knowledge about Android. This article is for all those of you. 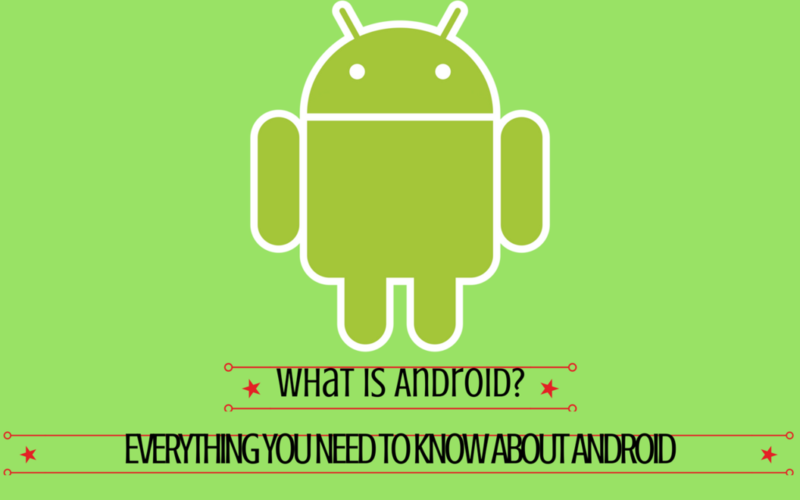 Here I am going to share everything that you need to know about Android. Everything. Android is a mobile operating system owned by, Internet search engine giant, Google. 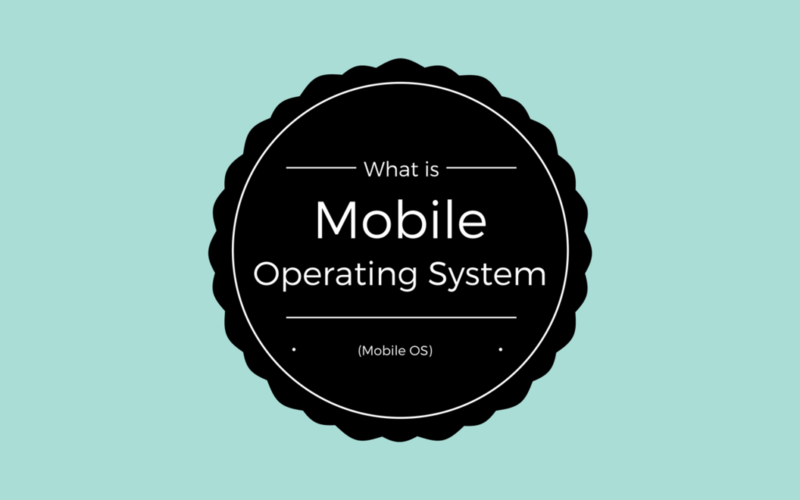 It is a Linux kernel based operating system which is available for devices like smartphones, tablets and more. Android, as an OS, lets you run applications and programs on your device. It is the medium through which you interact with your device. It tells the device what to do when you perform a certain action. For example, when you select a song which you would like to listen to and tap on it, Android tells the device to play that song and pause it when you hit the ‘pause’ button. Andy Rubin, Chris Miner, Nick Sears and Chris White together founded Android, Inc. The initial purpose of the company was to develop an OS for digital cameras but they shifted their focus from digital cameras to smartphones after realizing that market for digital cameras is not big enough. Google acquired Android, Inc. in 2005 for around $50 million. And with this move, many had already assumed that Google is trying to enter the smartphone market. On November 5, 2007, Google officially announced the development of Android OS. And the first ever commercially available smartphone running Android OS, the HTC Dream, was released on October 22, 2008. 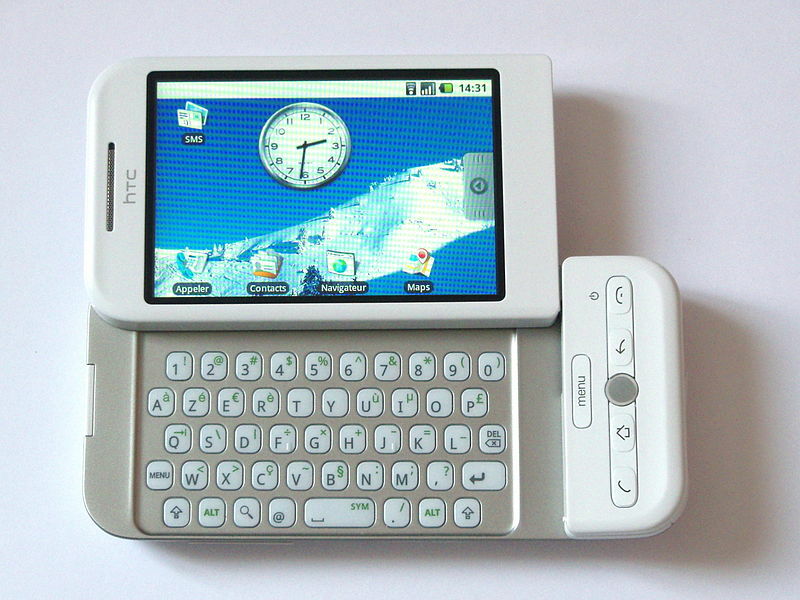 HTC Dream, the first Android smartphone. Currently, Android is dominating the smartphone ecosystem. 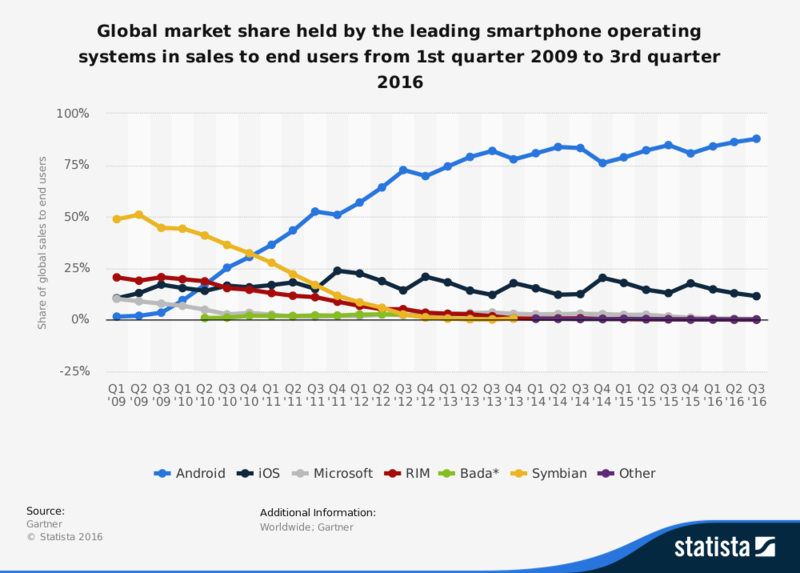 It is the most popular Mobile OS with a market share of 87.8% globally, followed by iOS which has a market share of 11.5%. (Source: Statista). And there are a lot of reasons behind the popularity of Android. Hardware Diversity: iOS is restricted to only Apple devices whereas Android has been made available to a variety of devices (or manufacturers). This is one of the primary reasons backing the success of Android. 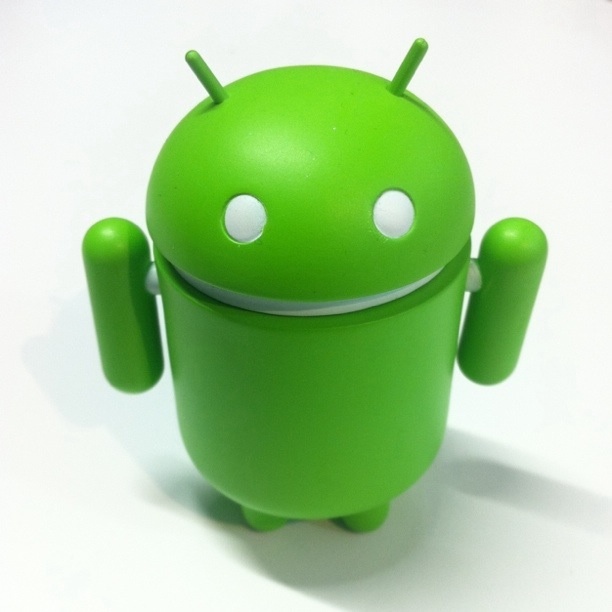 A large number of manufacturers have adopted Android as their device’s OS. Open-Source: Android is open-source. Open-source means that Android’s source code is available for free and can be downloaded and compiled by anyone. This has allowed third parties to contribute and enhance Android. There is an Android for all: Android smartphones has a wider reach as it is available under all the price segments. You can get an Android phone from as low as ₹ 1,000 ($14) to as high as ₹1,00,000 ($1,450). And even more than that if you wish. That’s how Android has been able to reach every class of people. Google: Google has played a very important role in the popularity of Android. Through all these years, Google has been constantly adding new and exciting features to the OS. The search engine giant is also providing a variety of free applications to further enhance the user experience. Where can I find Android? Had you asked this question a few years ago, the answer would have been smartphones. Only smartphones. But things have changed. Smartphones are not the only things on which you can find Android. By the virtue of Android’s open-source nature, developers are able to put Android OS on almost any kind of device. There’s no denying of the fact that availability of Android on various other device classes is helping Android to gain even more popularity. 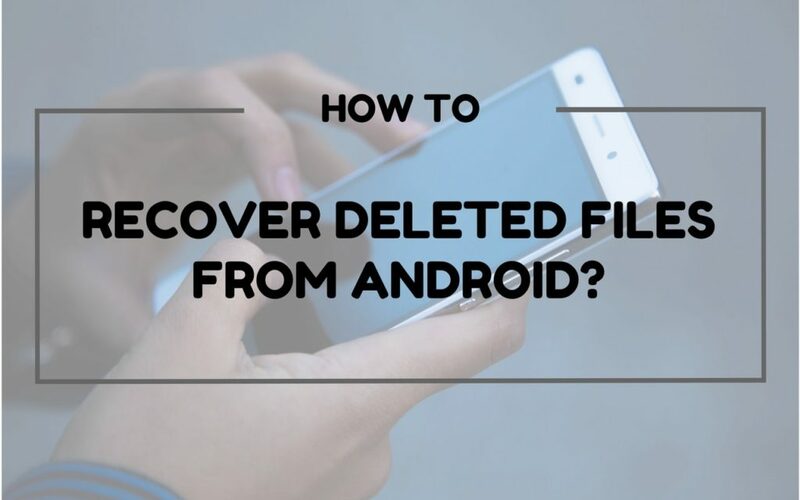 One can find Android on Watches, Cameras, Gaming Consoles, Eye-glasses, TVs, Home Appliances like Refrigerator and Washing Machine, Cars, Mirrors (Yes, you read it right), Home Security System and even more weird things. Remember, this is not an exhaustive list. What are the things an Android phone can do? 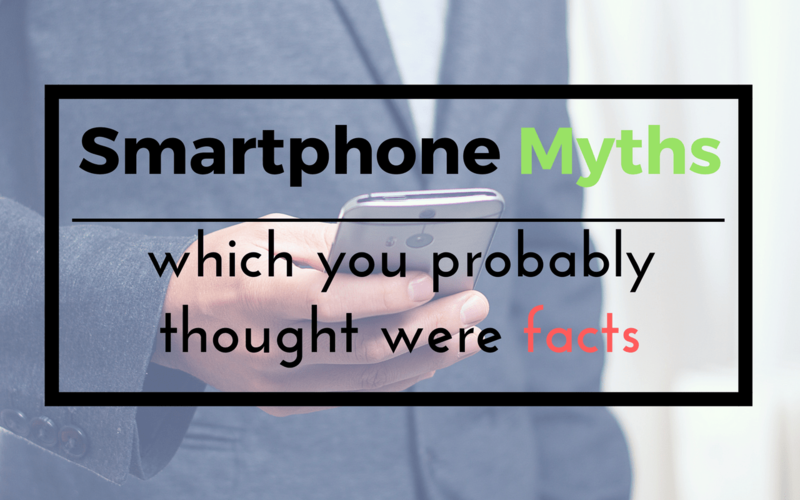 There is a reason why smartphones are called ‘smart’phones. The fact that these small devices can give computers a run for their money never fails to amaze me. There is almost nothing which a PC can do but your smartphone can’t (without considering exceptions). 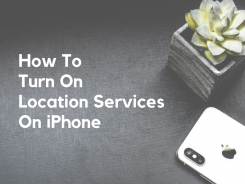 Starting from the basic functions like making a phone call, sending a text message, sending e-mails, taking photos, to pro functions like controlling your home appliances, monitoring your heart rate, diagnosing your car and even fishing! 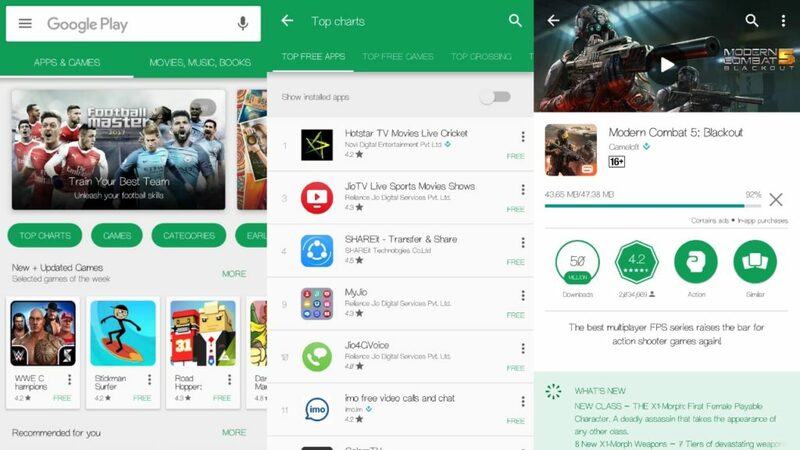 The Google Play Store is the best place to start with. You get access to over 2 million apps and games. 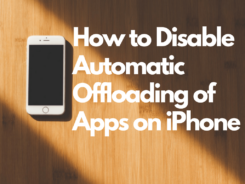 You can go ahead and start downloading apps straight away. Remember, there is an app for almost everything. And as far as games are concerned, the play store has everything from casual light-hearted games to high graphic-intensive games under its hood. 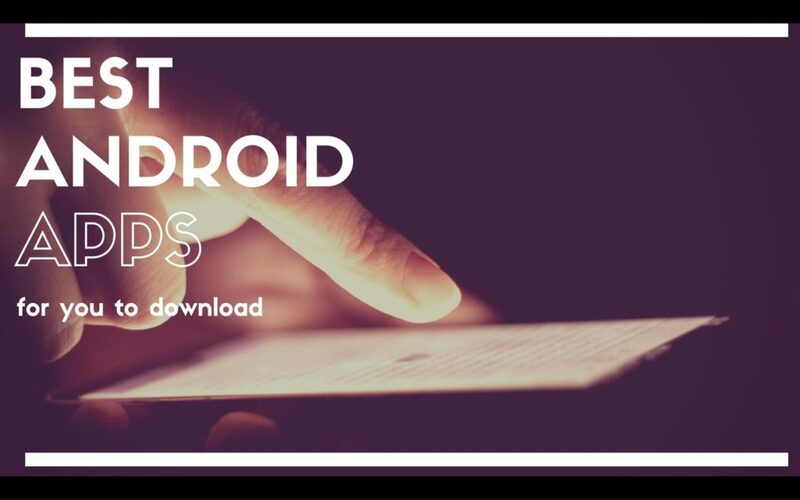 Best Android apps for you to download. Best offline games to burst your boredom. Why does Android look different on different phones? Broadly speaking the only difference that you notice is that some phones have Stock Android and other have Custom UI. The untouched version of the Android is called Stock Android. By ‘untouched’ I mean Pure, without any modifications or customizations. Stock Android is the version of Android which comes directly from the Google’s factory. It has pure Google experience as it comes bundled with all the Google apps like Gmail, Youtube, Hangouts etc. built-in. Since Android is ‘open’, manufacturers are free to customize it to give a personal touch. 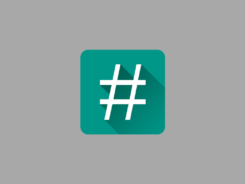 Companies add ‘skin‘ – a layer of customization – over the original Android OS. Different companies have different skins with subtle differences. You can find Stock Android on Motorola phones, Nexus Phones or on Google Pixel. Samsung’s TouchWiz, HTC’s Sense, Xiaomi’s MIUI, Huawei’s EMUI, OnePlus’s OxygenOS are some of the popular Custom UIs in the market. Also read: Android customization: Simple ways to customize Android like a pro. What are the different versions of Android? On September 22, 2008, the first commercial version of Android, Android 1.0 code-named Alpha, was released along with the HTC Dream. Since then the world has witnessed 13 major updates of Android. Android follows a very ‘sweet’ nomenclature. Literally sweet. Android versions are named after dessert items in an alphabetical order. This trend started with Android 1.5 which was code-named as ‘Cupcake’. Before cupcake was Android 1.0 Alpha, followed by Android 1.1 Beta. How can I update Android? All Android updates are OTA (Over-The-Air). OTA means you can update your phone without the help of a Computer. Once your Android device gets due to get an update, you’ll receive a notification that a new update is available for download. Once downloaded you can install the update as per your convenience. Generally, all the updates are accompanied with changelogs which contain all the information regarding new features introduced in the update. You may face situations where you have to manually check for updates. You can do so by going into the Settings of your device, tap on ‘About Phone’ and then tap on ‘System Updates’. If there is an update available, you’ll surely see it there. 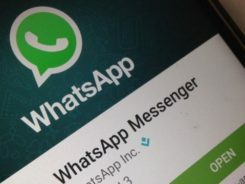 What are the problems in Android? Now you probably know that Android is ‘huge’. It’s dominant and is everywhere. But that doesn’t mean Android is not surrounded by any kind of problem. 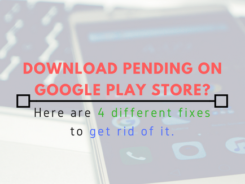 Google is facing two major issues with Android – FRAGMENTATION and UPDATES. Android Fragmentation is nothing but the availability of different Android versions in the market. As new updates are released the interoperability gets weakened. 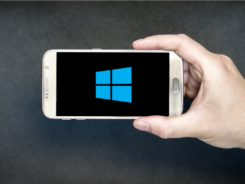 This means that Android SDK applications created specifically for a device may not work on another device anymore. Another major issue with Android is its updates. Google releases one major update to Android OS every year. After its release, it takes a lot more time to reach the end-user. To help you understand better, take a look at the pie-chart at the end of the above infographic. It’s been 4 months since the releases of Nougat, but less than 1% of the users have it on their phone. KitKat, which was released way back in 2013, is still present in 22.6% of devices. What about the future of Android? Android has come a long way from 2003 to 2017. It’s been through a lot of radical changes from its UI to availability to other ‘smart’ things. From an OS to the most popular OS in the world, the journey of Android has been remarkable. All thanks to all the advantages it has to offer. If Google continues the trend of constant innovation and improvement, then Android’s future is definitely not dark. Android is in a very dominant position but that doesn’t mean that other players can be ignored. If things don’t go dramatically wrong then, we will be able to see a world where we would be using Android in each and every aspect of our lives. Android will increase its reach, taking Android Ecosystem to a whole new level. With such a great future ahead, Google will have to keep on building trust among its partners and consumers. Security might become a very crucial area, an area where Google will have to work harder. This and other things kept aside, Android’s future is very bright and promising. 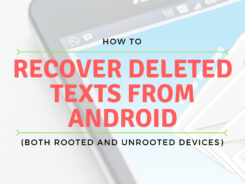 I never looked into Android phones until my husband got one. Well, after seeing him use his for the past 6 months, I am sold! It’s just so much better than iOS in so many ways. I’ll be switching over once I can afford an Android phone for sure! I’ve used Android for years but it just took me ten minutes to know everything about it. Well, not everything but a whole lot of information. Thanks for doing the research and sharing your knowledge! Hi Emily. Thanks for checking in. Long ago i used to think of Android as synonym with Samsung phones. It took me awhile before I realised that it’s an operating system == Thanks for sharing this really comprehensive post on what is Android, especially for the new gen.
Hi Alvin! Glad to hear that. For me, I think Android was so popular because it makes up the smart phone era. Im originally android user, then iphone and since i used android back it was amazing! Im prefer android much more. wow this provides good insight of Andriod. I am using it for years now. Hi Rane! Thanks for checking in. Wow thanks for the in depth infor about andriod, its useful for me. Hi Aliza. Thanks for checking in. Always good to know more about the details of the Android. Thanks for the share!